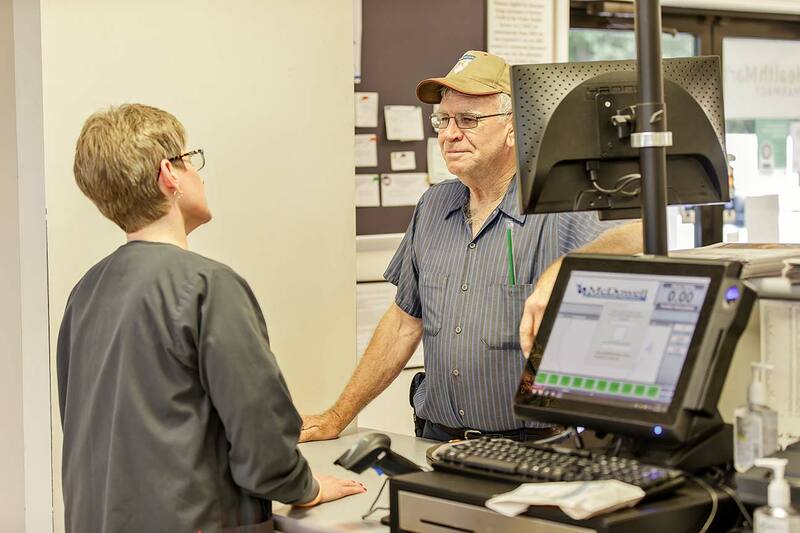 In the foothills of the Appalachian Mountains, one Kentucky pharmacy is growing their influence in the health care industry. Both raised in the area, owners Steven and Alicia Dawson know the pharmacy needs of their population better than anyone. Love for their community and devotion to their life’s work has lent them the kind of success that goes deeper than their bottom line. McDowell Professional Pharmacy opened its doors in 1993 to a rural, mountain town with a population of about 1,000 where many residents need medications for chronic disease states such as diabetes and hypertension. It wasn’t long before the pharmacy was faced with keeping up with a high volume of prescriptions and loyal customers who needed more time from the pharmacy’s staff. “We wanted to find a way to meet our customers’ needs, and that included giving our staff more time to spend with patients,” explains Alicia. Steven and Alicia set out to find the right automation to fit their pharmacy, but after trying a couple of automation solutions, they were left wanting more. 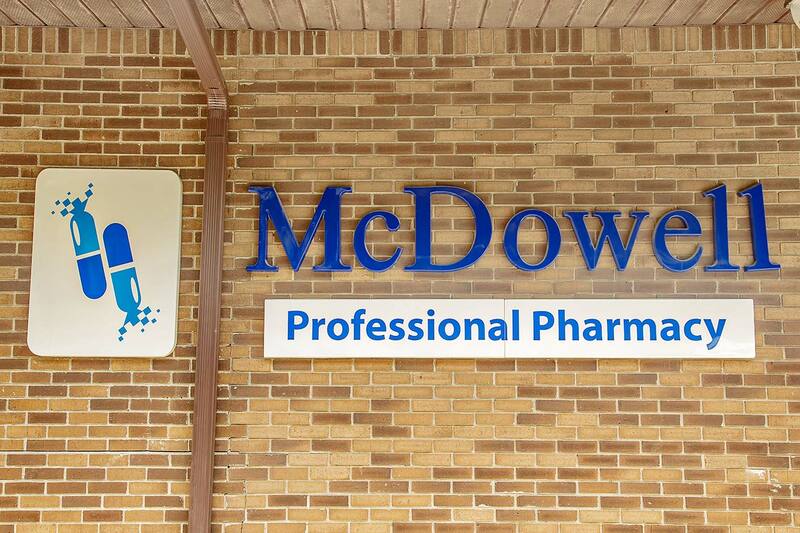 Like many independent retail pharmacies looking for automation solutions, the folks at McDowell turned to their peers. After seeing a Parata Max in action, Steven and Alicia knew they’d found their answer. The Dawsons knew they’d found the right partners in Parata, but they wanted to prove it. With automation, the pharmacy team’s efficiency allows for the capability for even higher volume without sacrificing accuracy. 20 employees, including 4 pharmacists and 6 certified technicians, can spend more time on patients’ needs and value-add services — and leave 60% of their script volume to Max. 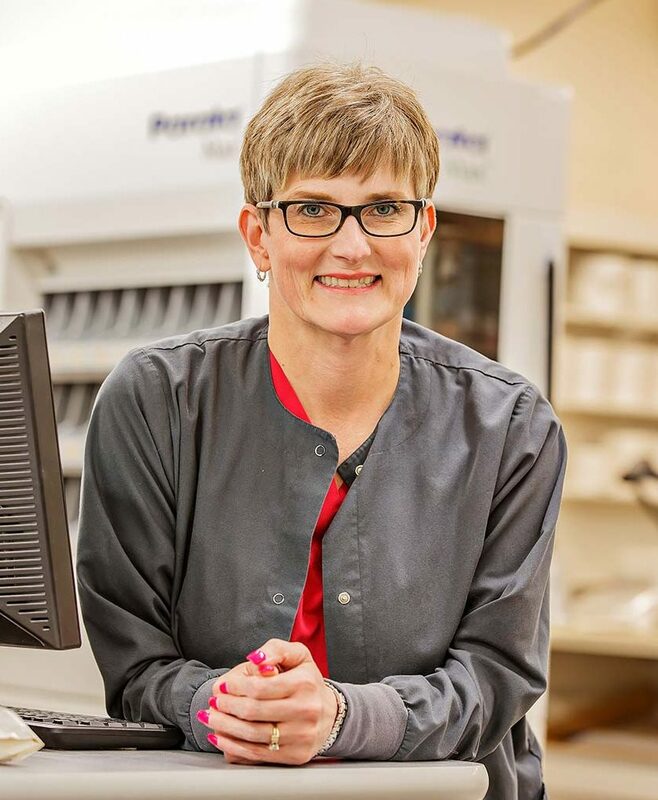 McDowell’s pharmacy team offers a range of services including medication therapy management, immunizations, medication synchronization, flu and strep testing, travel vaccinations, and durable medical equipment. To further serve their community, home and mail delivery are both available. Not only have McDowell’s own employees been impressed and pleased with the time Parata Max has given back to them, but the community has also taken notice. The Dawsons discovered that partnering with Parata means more than just purchasing from Parata. Thinking back to the time they were searching for the right solution, the Dawsons pay it forward by showing other retail independent pharmacies their success. 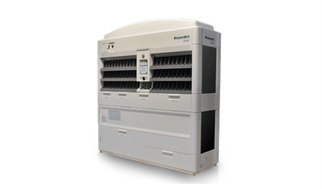 “We always highly recommend Parata and invite pharmacists and owners to visit and see our Parata Max in action,” boasts Steven. The Dawsons didn’t seek automation to reduce their overhead or become impersonal in their approach to service. They saw Parata’s solutions work ‘with’ not ‘instead of’ people. They’ve shown success can mean a growing business, but it also means a growing community — a community of patients who trust their local pharmacy, of employees who get to operate at the height of their certifications instead of just counting pills, and of pharmacies driven by the same passion. Get Back to Your Patients. We’ll Give You the Time.